It's been a rough several months for the president. 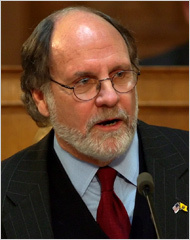 In November, 2009, Obama backed Jon Corzine in his re-election bid in New Jersey. Republican Christopher J. Christie won. The same night, more bad news for the president. 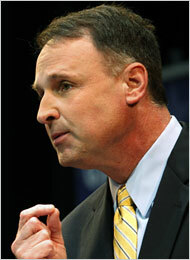 In the Virginia governor's race, Obama campaigned for Democrat Creigh Deeds. Republican Robert F. McDonnell was elected. Of course, the bad news didn't stop with the end of 2009. Obama campaigned for Massachusetts Attorney General Martha Coakley in the special election to fill a U.S. Senate seat. Of course, Scott Brown, the Republican, won. 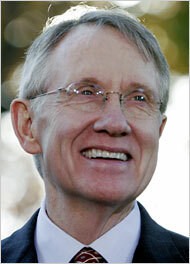 Then, after traveling to Las Vegas to campaign for Harry Reid, the Senate Majority Leader lost 10 points in the latest poll. It seems Obama can't pick a winner. Finally! Obama wins! Hail to the chief!